If you are a more visual thinker, building your own theme without needing to first know how to code can really make all the difference. Get a preview of the Headway theme. Headway is among the original WordPress Drag & Drop theme frameworks and has a solid code base behind it. Headway will allow you to build your site how you envision it without a bloated code base or load time. If you still love to dive in from a code based approach, Headway works with that as well. Take a quick peak at Headway Hooks and Child Themes. 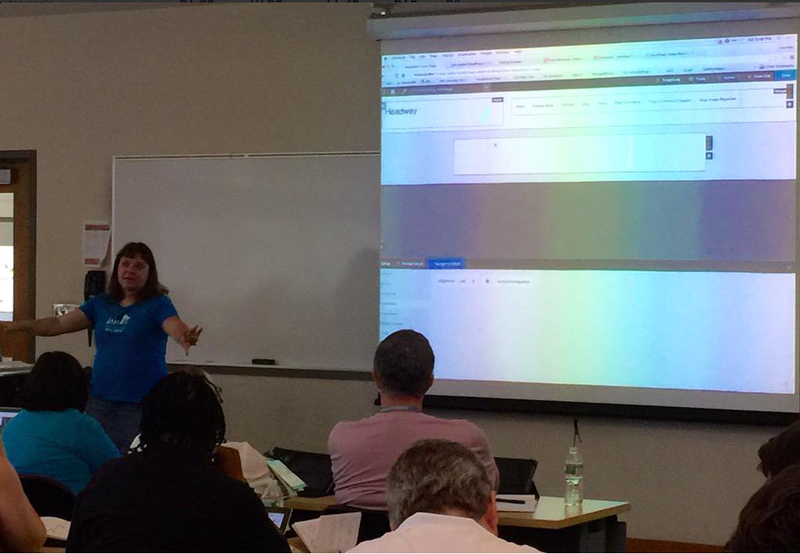 Presentation given at WordCamp Philly 2015. From high school business education to the WordPress Training team, Courtney helps people of all skill levels get their message out. She lives in south-central Pennsylvania, loves coffee, plays the mandolin, and has a very large vegetable garden.